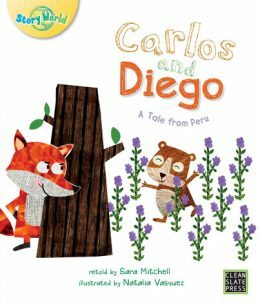 Carlos and Diego is a 16 page retelling of a traditional tale from Peru. 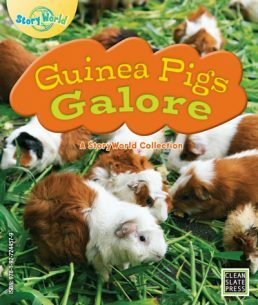 The “flip” side of the book is Guinea Pigs Galore. Guinea Pigs Galore contains 8 pages of information about guinea pigs and the country of Peru. Contents: Guinea Pigs in Peru, Passport to Peru!, My Pet Guinea Pig, Animal Tricksters. 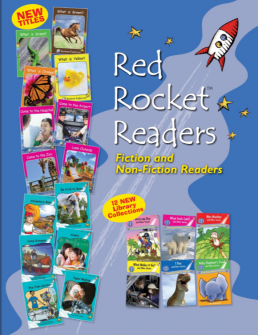 Supported by FREE Inquiry Learning Teacher’s Notes.